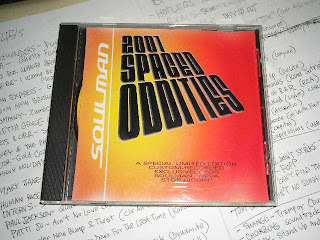 Here’s the second part of that SOULMAN “2001 SPACED ODDITIES” tape-slash-cd that I dropped on y’all a couple weeks or so ago. 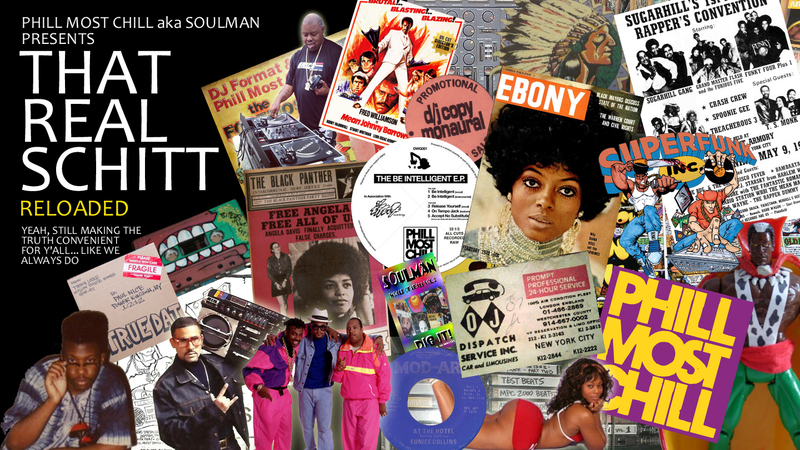 As you can see in the pics above, the cover art for my mix was based on a promo album that Radio Shack hit their customers off with back in the days (hence the “that realistic schitt” title of the first post). I’m sure most dudes who have gotten their fingers even a little bit dusty have seen this lp in the dollar crates a few times… kinda cool, has a little groove (a cover of the “2001” theme) that I set part one of the mix off with. 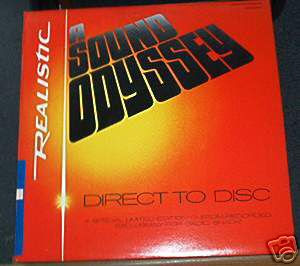 Trust me, the Soulman CD and / or tape is a whole lot rarer than the Realistic promo lp… I assume everybody in America who bought a transistor radio back in the 70s got one of those records. this came out on cd? i never knew. oh and btw… there are cassette tape copies of that Soulman “Neva Stop Diggin” cd too. Printed up and sold over in Germany. Now that one I actually DON’T have a copy of. Anybody out there has one they want to sell just hit me up…. I got $$$. great! keep the good work up! any chance of another re-up for the latecomers?